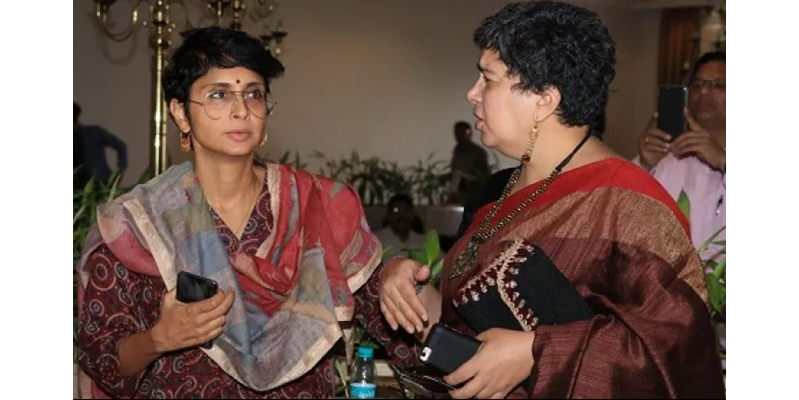 Recently, Aamir Khan and Kiran Rao joined the Water Foundation’s Launching Event. India’s largest businessman Mukesh Ambani and Ratan Tata were also present. It is seen Aamir Khan’s X-Wife Reena with Kiran.Aamir Khan will soon be seen in ‘Thugs of Hindostan’. Aamir has adopted this look for this movie.